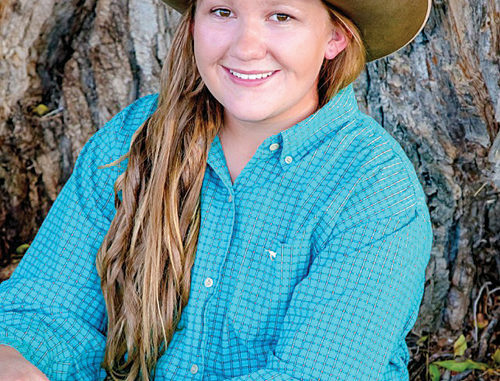 MEEKER | The National FFA Organization awarded a $1000 Built Ford Tough scholarship to Lauren Urista of Meeker High School. The scholarship is sponsored by Built Ford Tough Cook Ford Inc. Urista plans to use the funds to pursue a degree at Lamar Community College. This scholarship is one of 1,829 awarded through the National FFA Organization scholarship program this year. Currently 114 sponsors contribute more than $2.5 million to support scholarships for students.